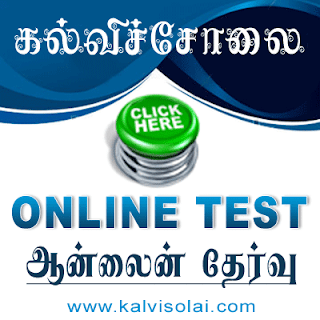 Kalvisolai.Co.In: Letter No. 60473/CMPC/2014-1 Dt: December 10, 2014|W.P No. 33399/2013 filed by Thiru C.Kipson, General Secretary, Tamil Nadu All Teachers Association - Honble High Court of Madras, Judgement Order dated 12-9-2014 in W.P.No.33399/2013 - Consideration of the petitioner representation dated 16-09-2013 - regarding. Letter No. 60473/CMPC/2014-1 Dt: December 10, 2014|W.P No. 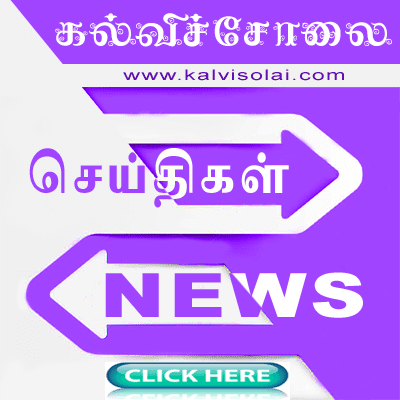 33399/2013 filed by Thiru C.Kipson, General Secretary, Tamil Nadu All Teachers Association - Honble High Court of Madras, Judgement Order dated 12-9-2014 in W.P.No.33399/2013 - Consideration of the petitioner representation dated 16-09-2013 - regarding.